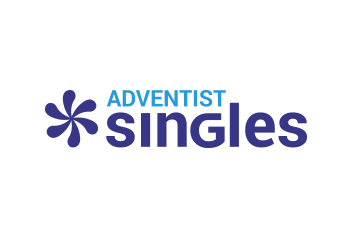 Yes, there is an Adventist Singles app! Our free app makes it incredibly easy and convenient to stay connected to your matches from your phone or tablet. With the app, you get all of the features of our service, anytime, anywhere.